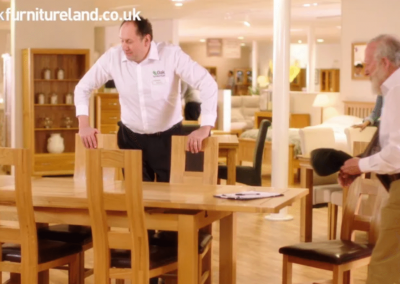 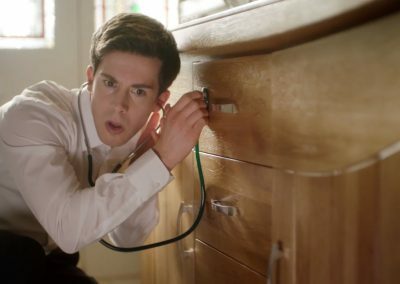 With its memorable catchphrase “there’s no veneer in ‘ere’”, familiar store characters, Oak and Acorn, and the incredibly catchy “knock on wood” jingle, Oak Furniture Land has fast-become one of the most recognisable brands on UK TV. 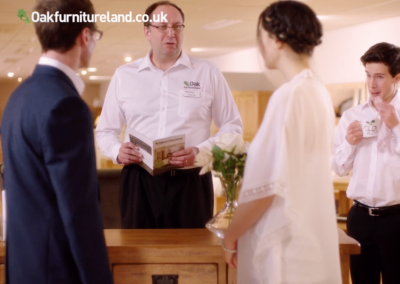 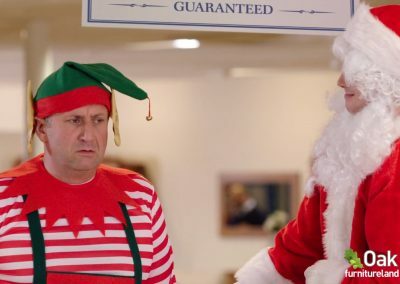 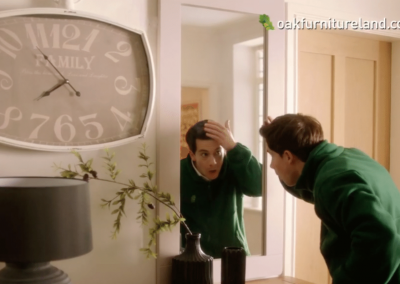 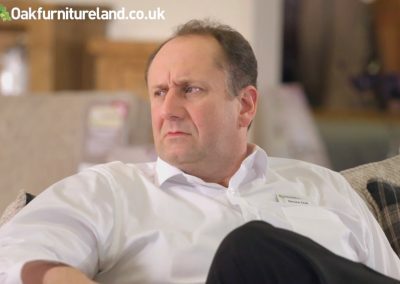 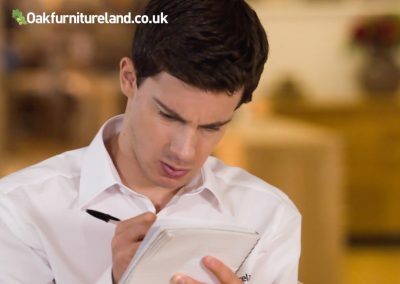 Equinox has been a long-term content production partner for Oak Furniture Land, the UK’s largest retailer of 100% solid hardwood furniture, helping the brand to deliver its comedic yet high-quality TV commercials with long-lasting impact. 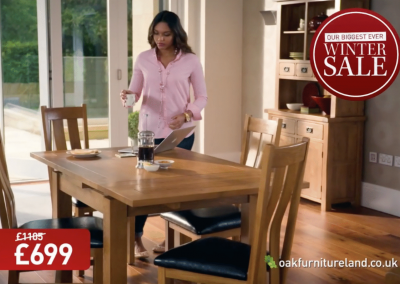 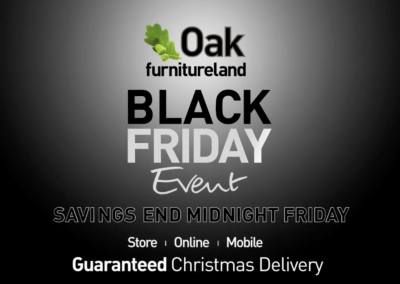 The purpose of every campaign is to educate current and potential customers on the extensive range and quality whilst presenting the Oak Furniture Land products in an aesthetically beautiful way. 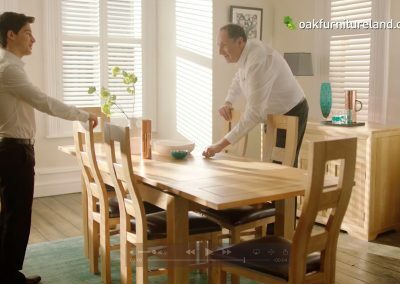 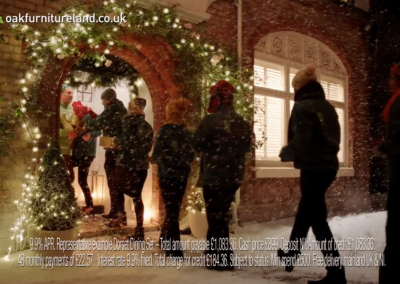 Working closely with the marketing department at Oak Furniture Land, our dedicated team at Equinox is proud to have produced a number of award-winning and unforgettable TV commercials for the company. 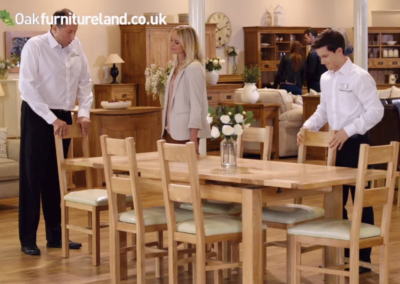 With over 40 creative concepts, check out our work for Oak Furniture Land below. 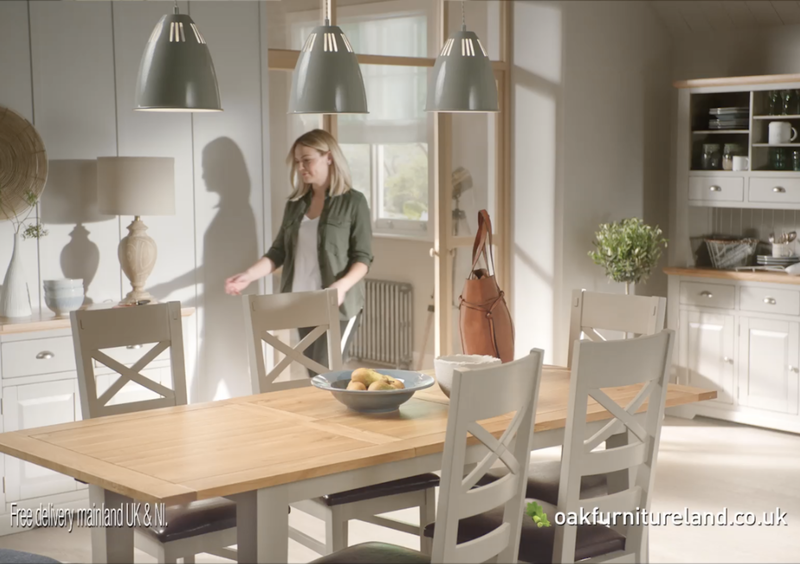 “Equinox has handled all creative and production for Oak Furniture Land since 2013, and given the experience I have of working with them, I could not recommend them highly enough. 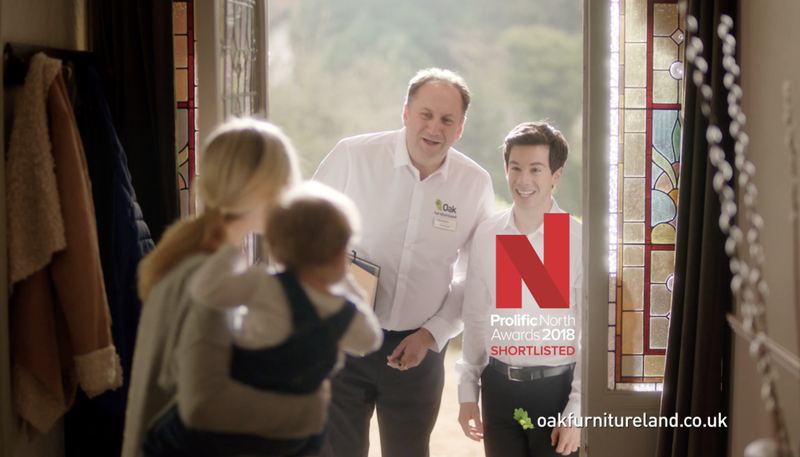 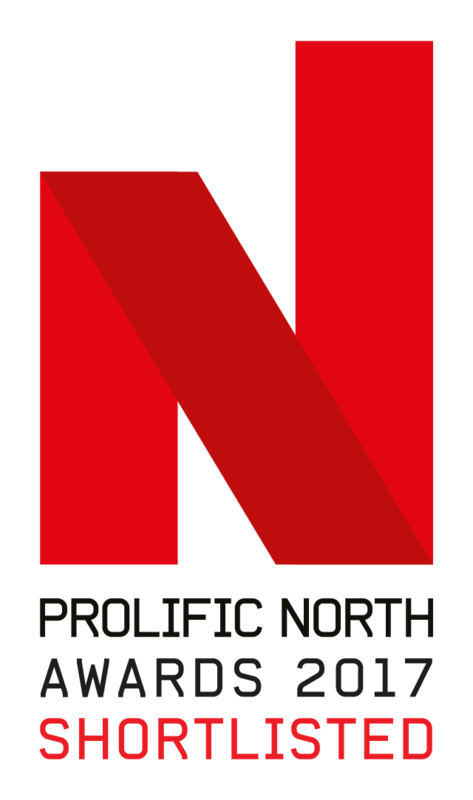 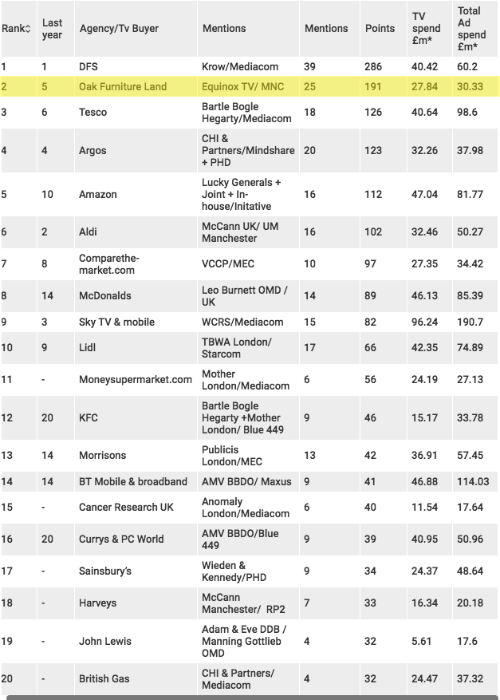 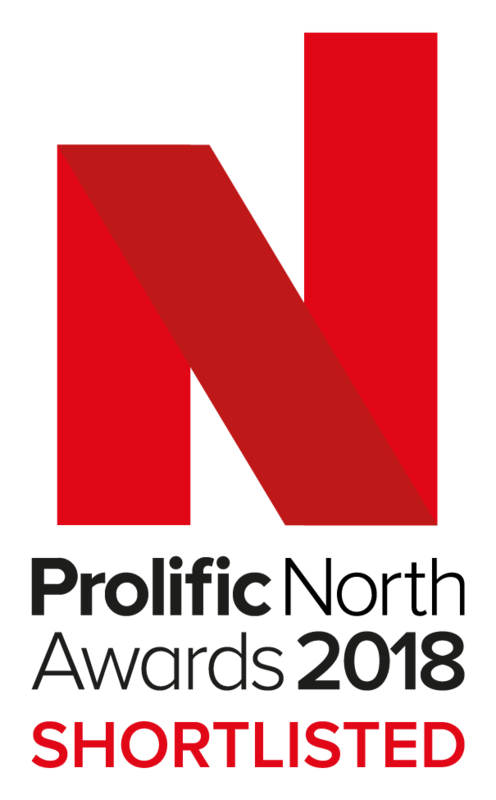 Their innovation and creativity has played a major part in the success and growth of the Oak Furniture Land business, resulting in being nominated for several creative awards, and also featuring in the ‘Adwatch’ table of most memorable adverts”.